After an adrenaline-packed kick off in 2014, the Hatten Neon Nite Run is back due to popular demand! Flagging off from Padang Pahlawan, Melaka on 31st December 2015, the route runs through historical landmarks and circles back to finish at the Padang. Three categories make a debut this year – Men’s and Women’s 7km Open and 3km Family category. 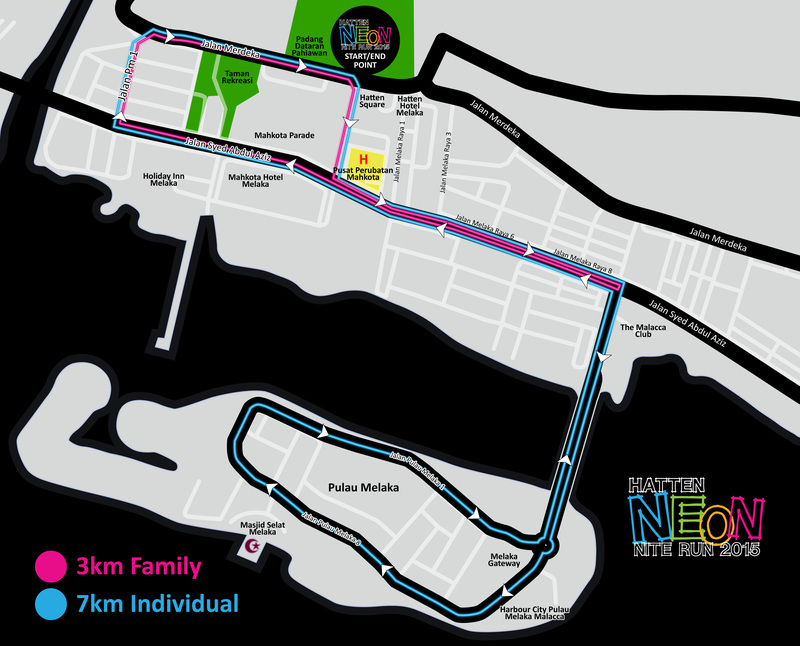 The main highlight of the event is the vibrant Neon theme consisting of ‘glow-in-the-dark’ race kits, dri-fit neon jerseys, bibs, wristbands and glow-sticks. Several pit stops will be stationed along the route – illuminated tunnel, UV graffiti, 3D photo ops, neon splash and dance-off. Hatten Group takes it a step further by teaming up with UNICEF. 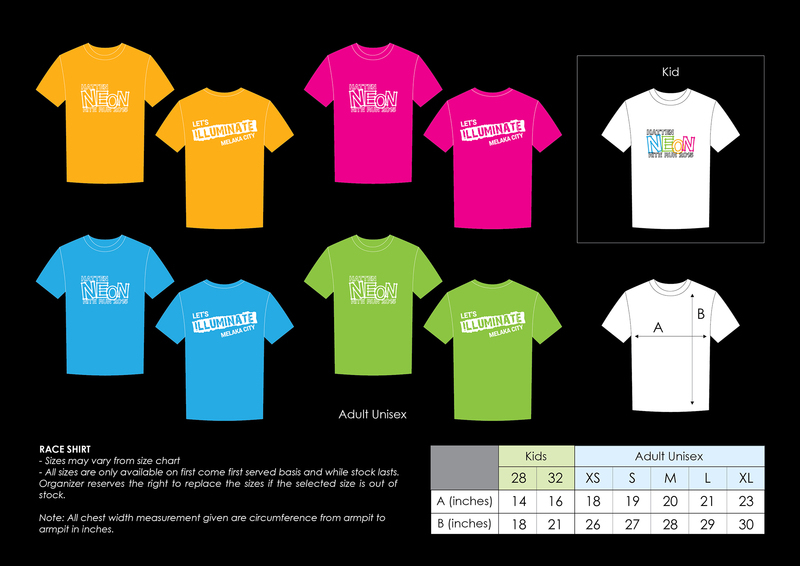 Neon Runners will be running for a good cause as Hatten Group is donating RM5 per participant. Hatten will also double the sum when participant numbers reach more than 5,000 pax. “We are proud to be the charity beneficiary of Hatten Neon Nite Run 2015. The event brings people together in a fun-filled atmosphere while spreading awareness of the suffering of children in developing and war-torn countries. Each runner is making a difference in the lives of those in need,” said Mr. Richard Beighton, Chief of Private Sector, Fundraising and Partnerships, UNICEF. 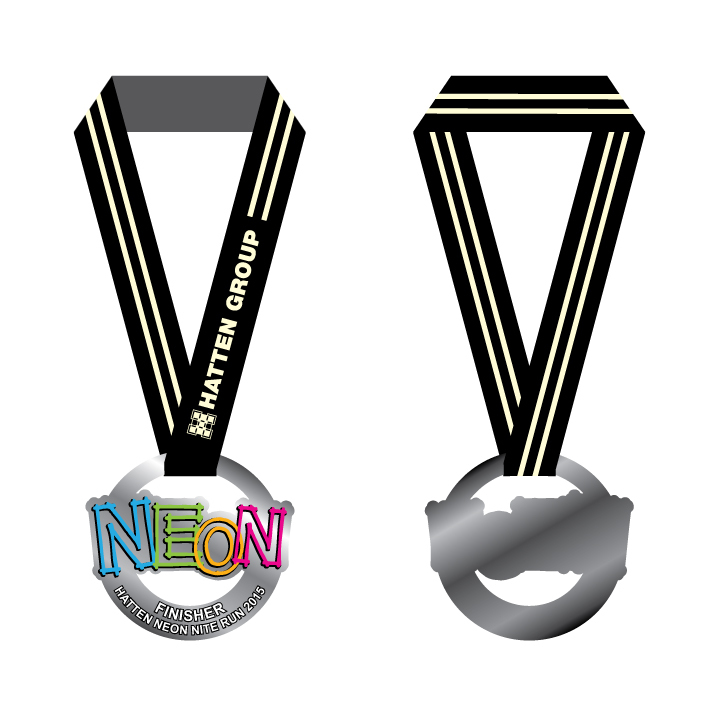 Registration for the Hatten Neon Nite Run is now open! Entry fees are RM55 nett per pax for Individual Men’s and Women’s Open, RM45 nett for Students (photocopy of Student ID is required) and RM105 nett for the Family Category (max. 5 members). Register online at www.hattenneonrun.com or via manual registration at LG, Dataran Pahlawan Melaka Megamall Information Counter. For more information, please contact the appointed event organiser – Concepteleven at 010 2260227 – May Teh. This entry was posted on November 23, 2015 by Hatten Cares in ♥ Random Inspirations ♥, Hatten ♥ Community and tagged charity run, children's aid, donation, family run, funrun, hatten group, hatten neon run 2015, historical run, malaysia, Melaka, neon, UNICEF, year end countdown.